Nov. 15, 2016 – San Diego, CA — The U.S. Food and Drug Administration signed off on Bayer’s new black box warning for Essure permanent birth control today and said the drug company should be making the warning available in about 30 days. The agency also closed its investigation into Bayer’s alleged violations of its premarket approval application (PMA), first brought to the agency’s attention in a Citizen Petition submitted by a Florida law firm in 2015. Less than a month after the FDA released its final guidance on Essure, the agency announced it had approved the proposed black box warning submitted by Bayer Healthcare. The new warning is intended to help patients better understand the “benefits and risks associated with Essure, as well as what to expect during and after the Essure procedure,” said the FDA in an email blast today. The FDA’s approval came roughly two weeks after the agency released its final guidance on Essure, highlighting its recommendations for what should be included in the black box warning. 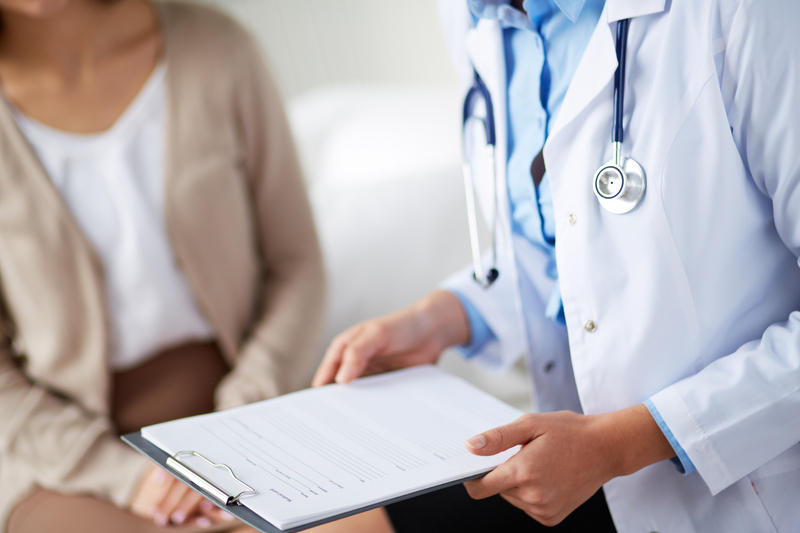 The guidance also included recommendations for a suggested patient decision checklist, which women would read and sign before choosing the Essure System. The FDA first proposed the black box warning for Essure back in February, after listening to the thousands of women who reported serious side effects associated with the device. Women have reported chronic pelvic pain, migration of the device from the fallopian tubes into other parts of the body, perforation of nearby organs and possible autoimmune disorders as side effects of the device. Many of those same women have opted to have hysterectomies to get the Essure coils out of their bodies. The new warning is not yet available to view, but the agency said it expects Bayer to make it so in about 30 days. In today’s email blast announcing its approval of Bayer’s black box warning, the FDA revealed it had closed its investigation into a trade complaint sparked by a Citizen Petition sent to the agency last year. 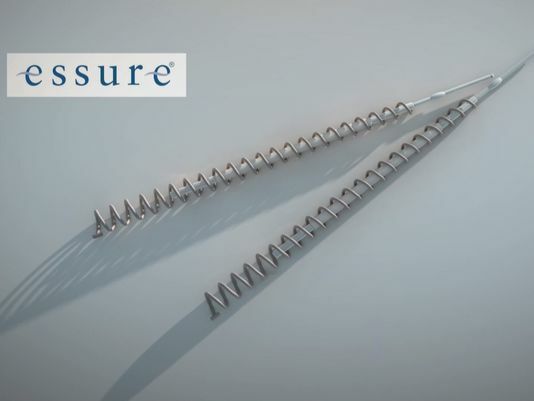 The petition called on the FDA to revoke Essure’s PMA and to take the device off the market, based on accusations that Bayer altered patient data in the clinical trials that helped get Essure approved and violated several terms of its PMA. The FDA launched an investigation into these complaints after the petition was sent to the agency in February 2015. The FDA looked into allegations Bayer altered clinical trial data pertaining to patients’ experiences with Essure, but announced in February 2016 it found no evidence the changes were favorable to Essure. The agency also looked into allegations Bayer violated the terms of its PMA. Specifically, the petition accused Bayer of concealing Essure’s failure rates and withholding more than 16,000 complaints from the FDA since 2011 — violations petitioners said should warrant the device’s removal from the market. The FDA said it would ensure that Bayer’s revisions to its marketing and promotional materials are consistent with the updated labeling. Women who have been harmed by Essure are filing lawsuits against Bayer Healthcare, alleging the company failed to adequately warn about the potential risks of its permanent birth control device. 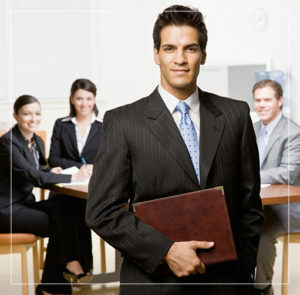 Call the Hood National Law Group today to speak with a member of our legal team. We can help answer your questions and see if you qualify for a case with our free case evaluation. Call today at 1-800-214-1010 or use the form on the right-hand side of your screen.